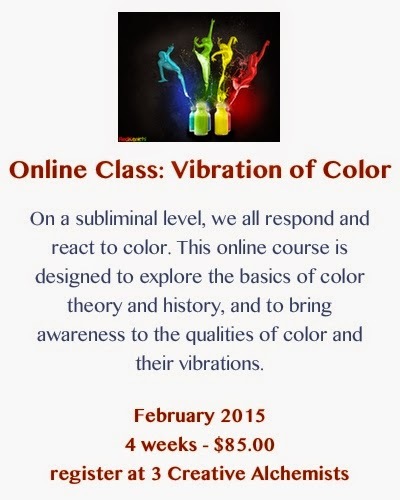 Come and join us in a fun 4 week class where you'll learn all about color. You won't be just mixing paint and producing color wheels. You'll explore the history of color, color basics, vibration of color and how color affects us emotionally and design your space with your favorite colors. Using the art journal format, you'll begin a color reference book that you can continue to add to as you explore the wonderful world of color!